Tarout Island is an island in the Arabian Gulf belonging to the Eastern Province of Saudi Arabia. Tarout history is date back to pre-5000 BC. It is considered as one of the most ancient sites that were inhabited by humans, as well as one of the oldest areas along the Arabian Peninsula. The island was the heart of Dilmun Kingdom and had a major role in the history of the region since 3000 BC. 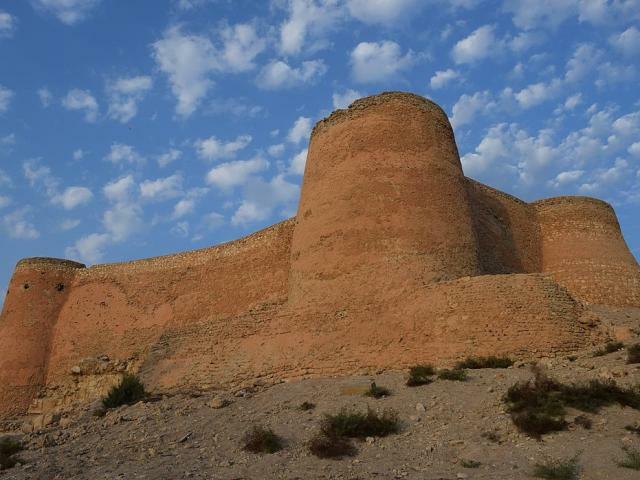 The island also contains Tarout Castle which is a historical castle built between 1515-1520 AD.